The final restaurant to occupy the recently renovated, heritage-listed, Old Clare Hotel has opened. 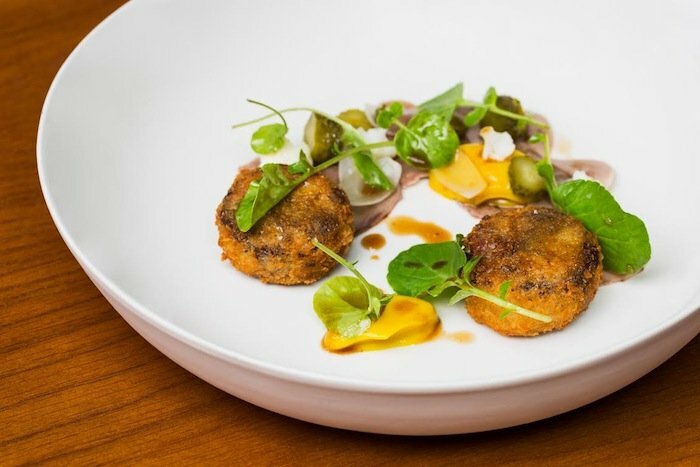 And Kensington Street Social is pushing the boundaries when it comes to cocktails and food. Five days after Kensington Street Social first opened it was packed. It seemed every foodie in Sydney was eager to try this new restaurant on the Friday night my friends and I decided to dine. Luckily they’d made a booking as I’m told even Monday’s are crowded, according to my friend who’s been trying to get a booking for a few weeks. So what’s drawing Sydney siders to this new Chippendale precinct? It could be their Culinary Director and British Michelin-starred chef Jason Atherton. He’s worked alongside international chefs including Pierre Koffmann, Marco Pierre White, Nico Ladenis and Ferran Adria at el Bulli, before joining the Gordon Ramsay Group in 2001. This is his first Australian venture and he’s built a strong team of chefs including former Manly Pavillion Executive Chef Robert Daniels. 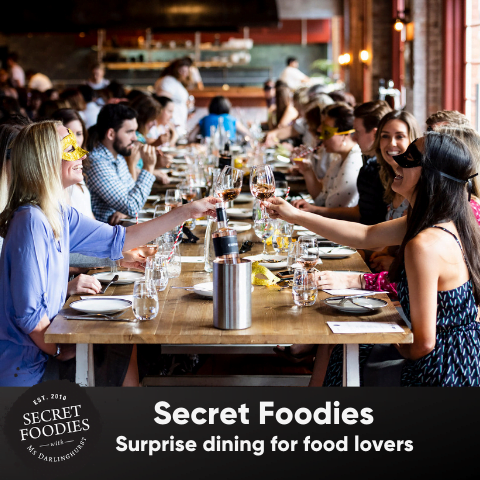 It could be the striking restaurant fit out with high ceilings, stripped back concrete walls and ample seating on the floor and around the island kitchen full of bustling chefs. 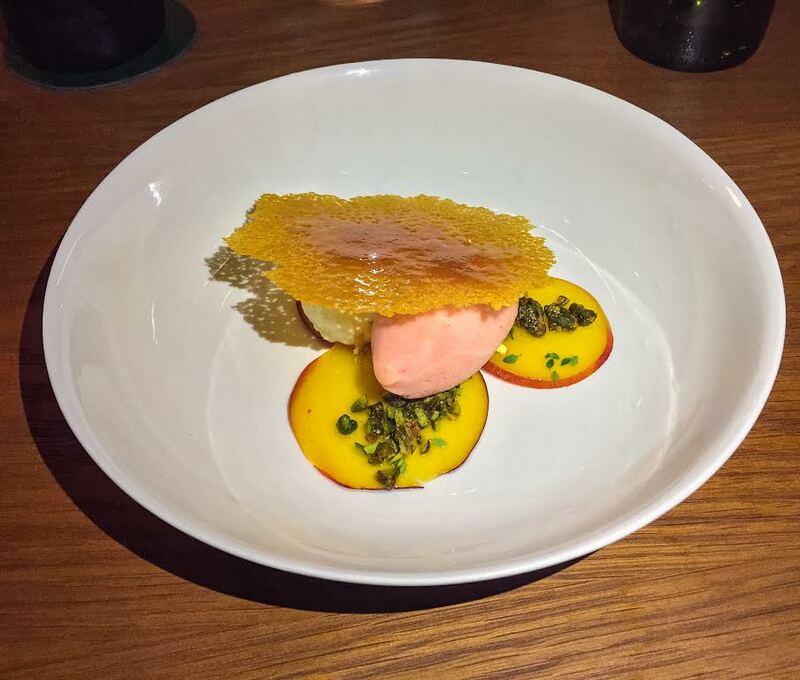 These are both contributing factors that certainly lured me to try KSS, but the reasons I’m dying to go back is the interesting food and the unique cocktails created by Beverage Director, Matt Fairhurst. 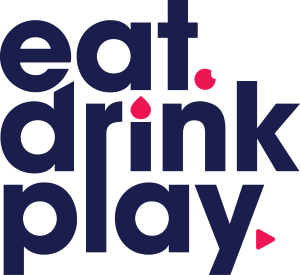 He has created all of the cocktail lists for each venue at The Old Clare applying the same playful streak as Atherton’s food. 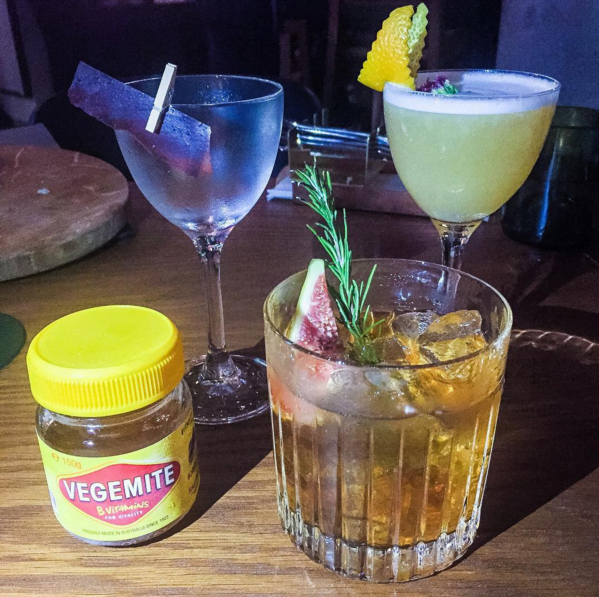 Who would have thought Vegemite would be so tasty in a cocktail? If you’re a martini lover you must order the Vegemiteni made with Tanqueray gin, vermouth blend and vegemite brine. A thin shard of dehydrated Vegemite is pegged to the rim of your glass. Break a piece off and add it to your drink, the more you add the dirtier it’ll be. For something a little more subtle the Rye Society is a nicely balanced and refreshing cocktail made with butter washed Bulleit rye whisky, marmalade, Earl Grey, lemon, and egg white. Or if you prefer a heavier drink such as myself, you’ll love the Fig Trouble In Little Cynar made with Reposado Tequila, oloroso, fig shrub, Cynar, orange bitters and rosemary smoke. The menu is designed to share, and as the dishes can be on the smaller side I suggest your order up. Start with one of the sourdough flatbreads. 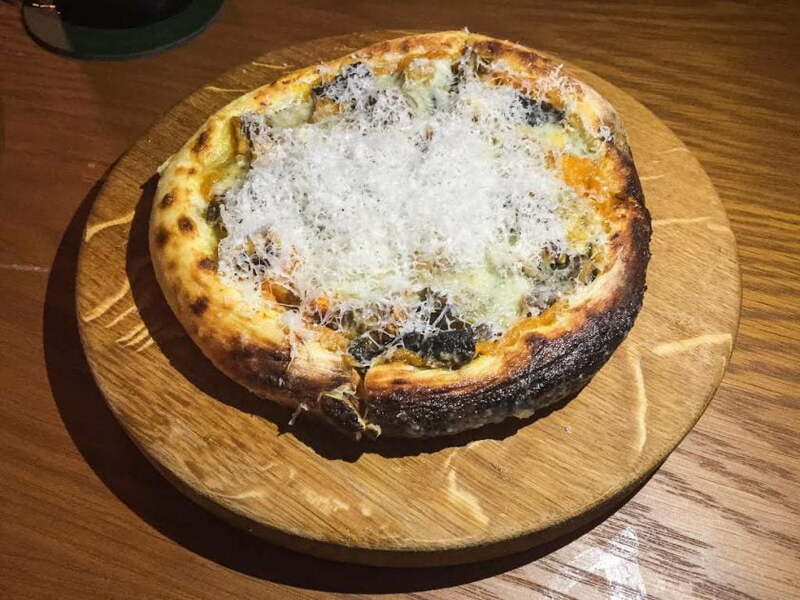 The Queensland blue pumpkin, oyster and portobello mushrooms, blue cheese and walnut bread is so moorish and something you could easily snack on with a glass of wine if you just wanted to pop in for a quick drink. 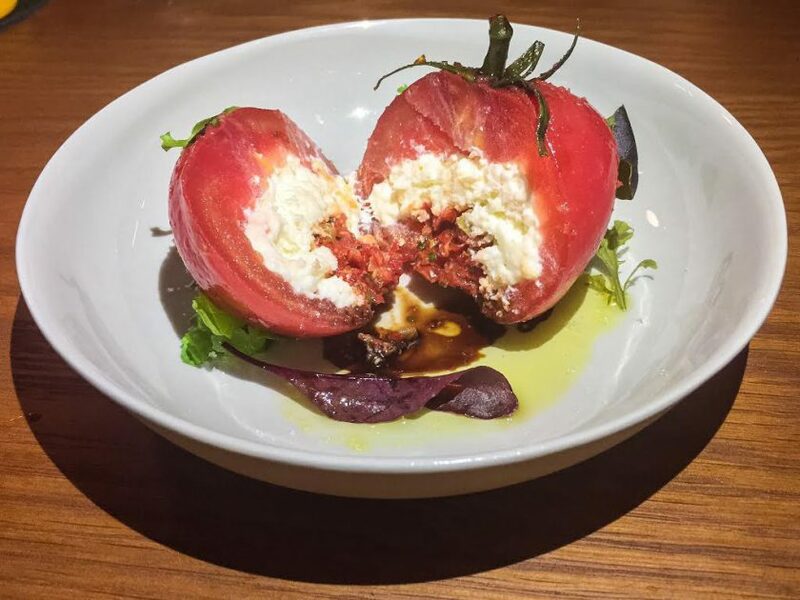 Other starter type dishes to order include the Tongue ‘ n ’ cheek croquettes and the clever ‘vine tomato’ filled with Vannella burrata, 25 year aged balsamic vinegar and tomato seasoning. 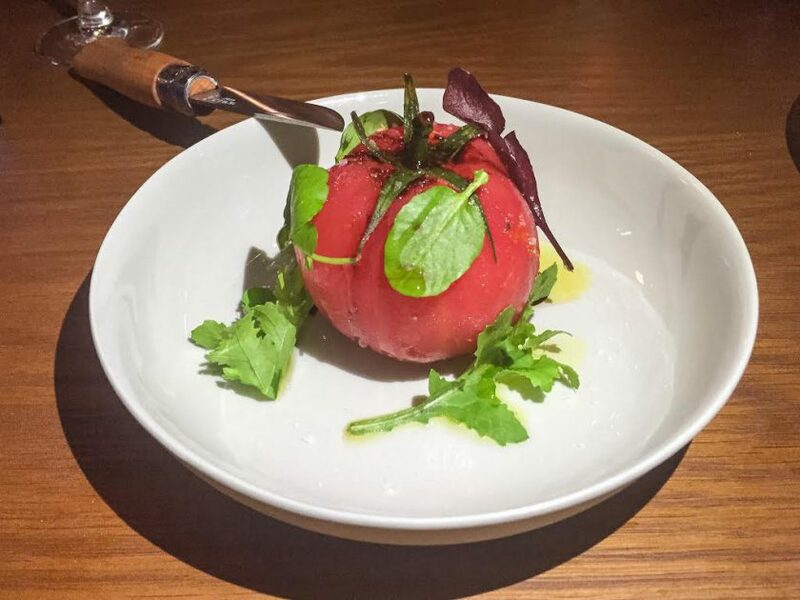 A whole tomato is presented before you with a sharp knife. Cut the tomato to find the burrata inside. It’s like a grown up version of a Kinder Surprise! 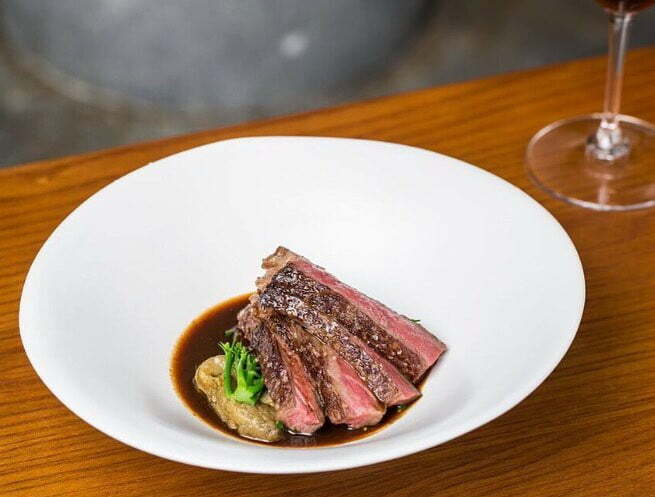 For mains the Wagyu rib eye with miso butterscotch, eggplant and sprouting broccoli is beautifully presented and cooked to perfection. 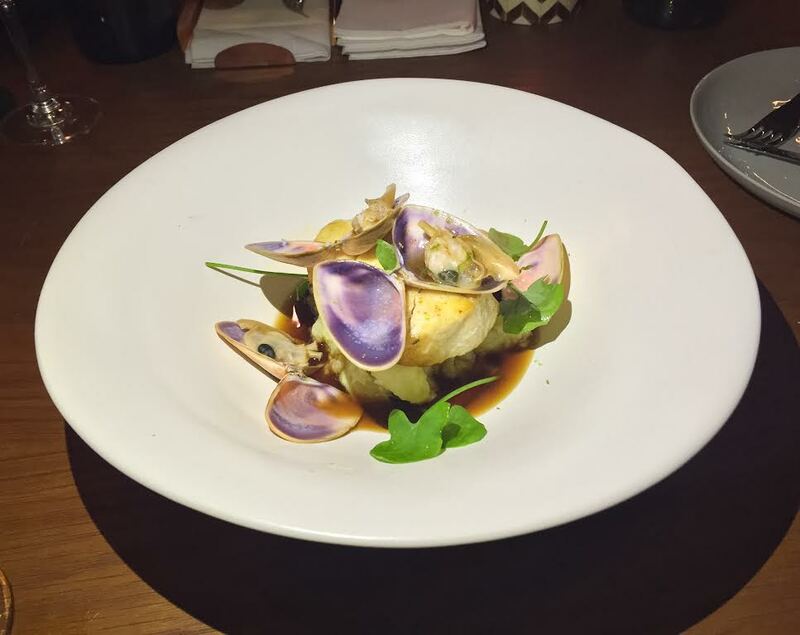 Or order both the Wagyu and the crispy skin mulloway with pippies and baked potato dashi to share between two. Shared between three may be a stretch. Save room for dessert. The buffalo ricotta with lemon thyme peaches and honeycomb is a nice way to finish the meal or head next door to the Old Clare bar for another cocktail. Three of us enjoyed the meal at Kensington Street Social and left feeling comfortably full. I can see how bigger eaters may find the portion sizes a slight deterrent but the trade offs are delicious flavours, original presentation and superb quality.